A 60-YEAR-OLD Victorian tourist has drowned at Noosa Main Beach this morning after being pulled unconscious from the water. The swimmer got into trouble around 8.45am about 400 metres west of the flags. 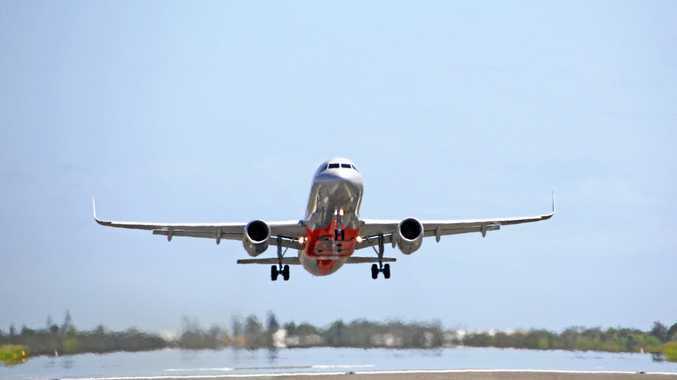 A bystander, who wishes to remain anonymous, ran to the scene to help when he saw lifeguards. 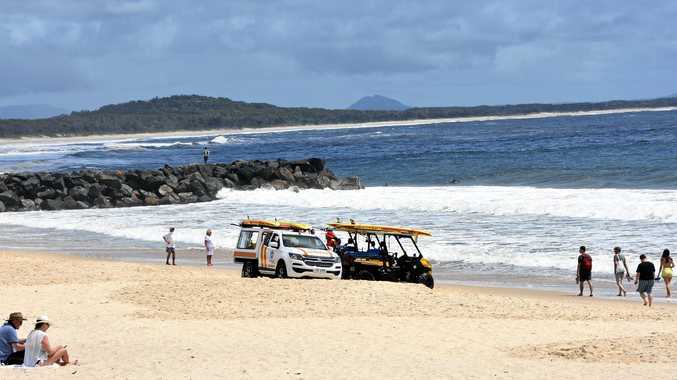 Queensland Ambulance Service Maroochydore operations supervisor Nick Haug urged people to be vigilant in the ocean after the second death in Noosa in four days. On Monday, Lindsay Connolly, 30, of Peregian Beach drowned at Dolphin Bay off Noosa National Park. The incident on Monday morning occured when Lindsay Connolly was bodyboarding with mates at Dolphin Bay.